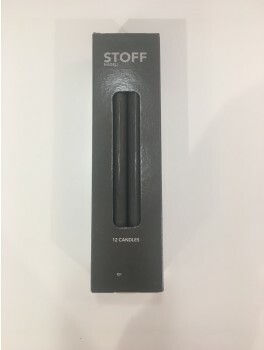 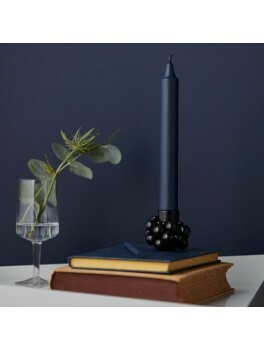 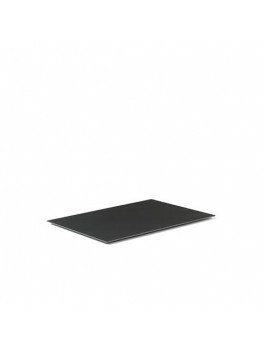 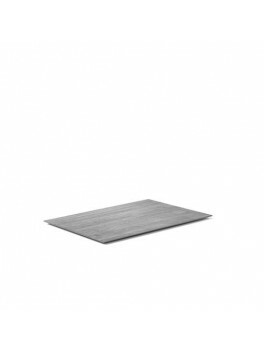 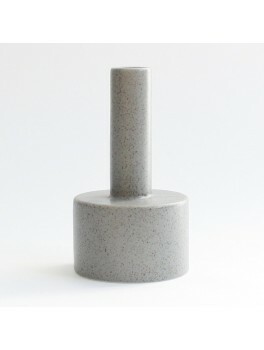 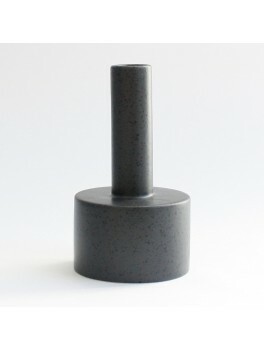 Ania - Kalle candle holder - Dark grey dots - H16xØ9 cm. 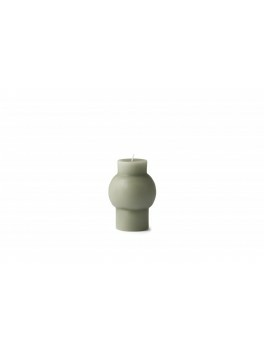 Ania - Kalle candle holder - Light grey dots - H16xØ9 cm. 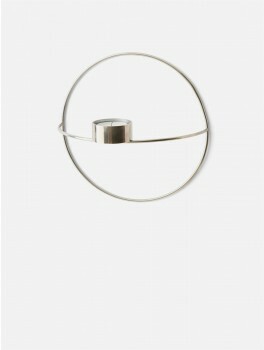 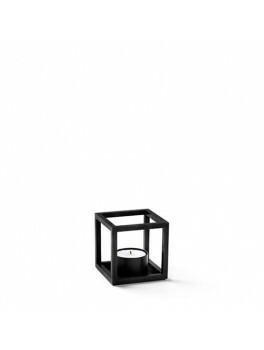 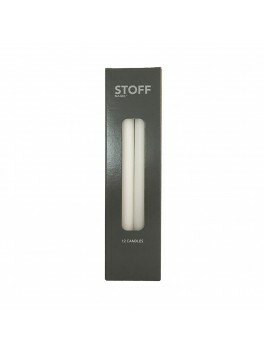 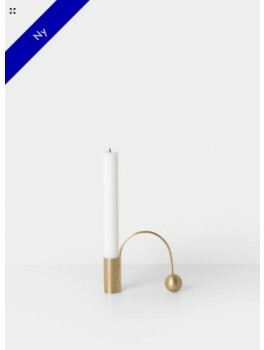 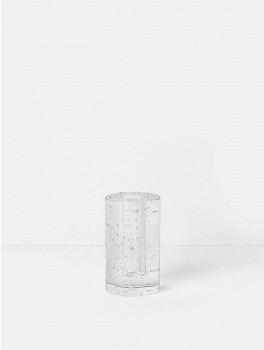 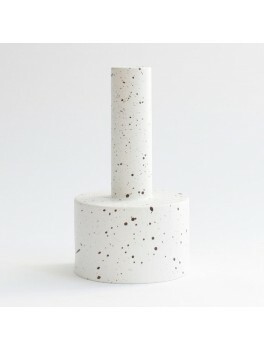 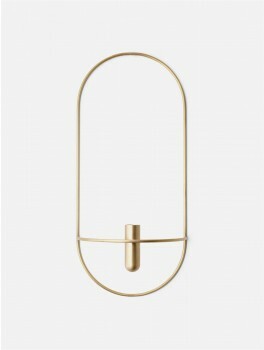 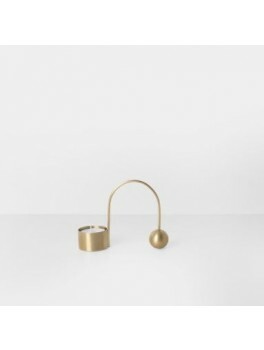 Ania - Kalle candle holder - White dots - H16xØ9 cm. 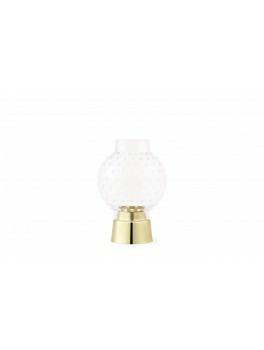 Cooee - Candlestick Ball - Dusty pink - 8 cm. 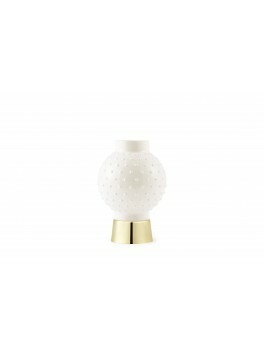 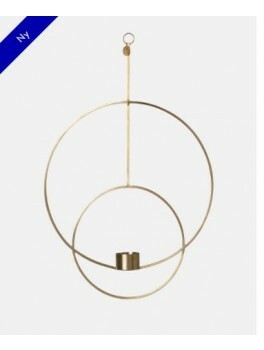 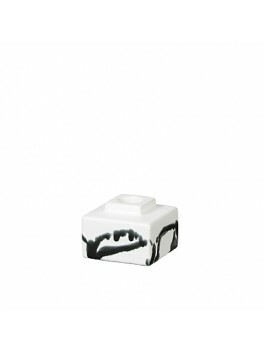 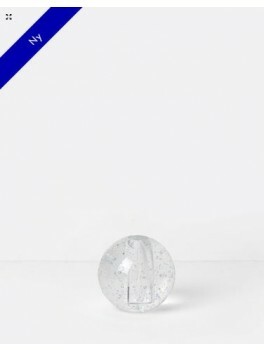 Cooee - Candlestick Ball - White - 8 cm. 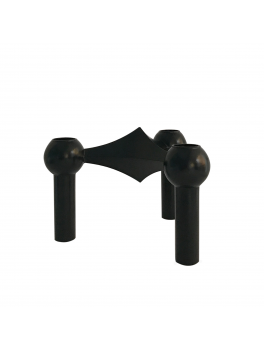 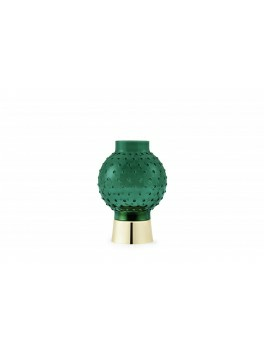 Cooee - Candlestick Ball - Black - 8 cm.